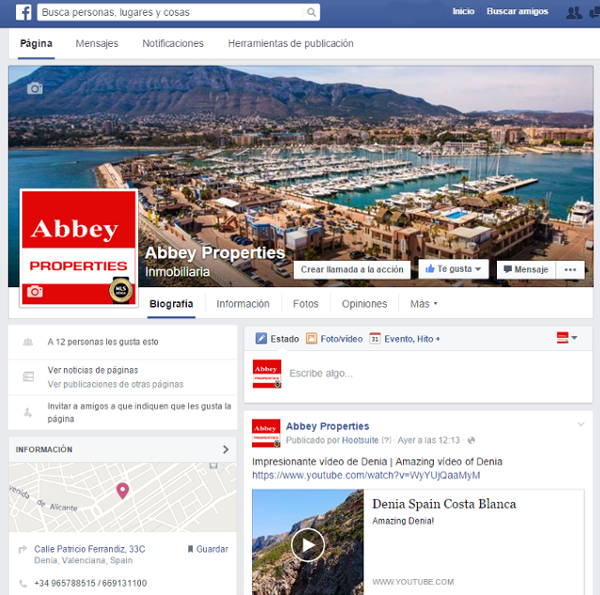 Abbey Properties is a family business based on the Coast of Alicante, in Spain. 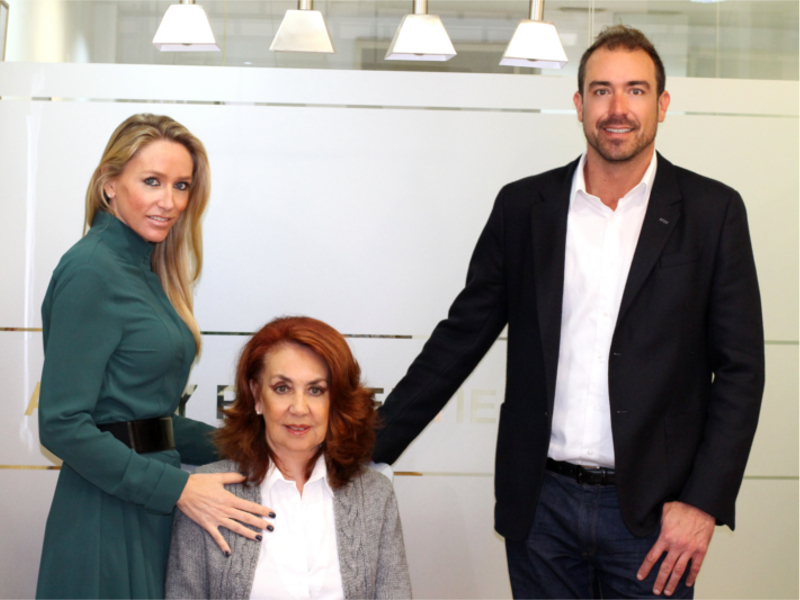 Offering over 35 years of our expertise in Real Estate in Spain. Specializing in inland & beach resale Investment properties for sale in Spain, permanent offers on reduced property prices and pre-auction properties for sale and bank repossessions in Spain, being able to offer various properties under the auction prices before the legal, judicial and bank costs and expenses are added to the auction starting price offered by the Law Courts or Banks. 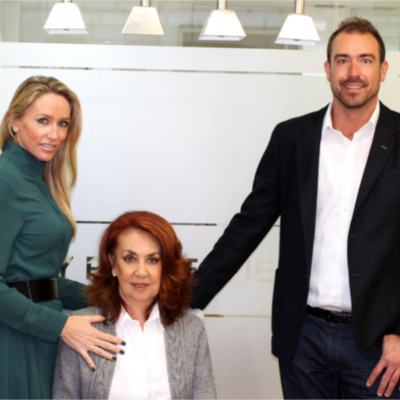 Our expertise will guide you through the process of purchasing and selling your property in Spain, or simply receive information about properties for sale in your email. Our services include free legal and fiscal advice from local, international solicitors and lawyers in Denia. The year is 1968, Byron and Shirley Barker came to Spain in the era of Franco and Harold Wilson. Denia at that time was a fishing port with very few foreigners residing in the area. Kilometers of sandy beaches stretching towards Valencia, several typical restaurants in Denia and an interesting history. During the early part of the century, the raison trade to England from Spain was very important and prosperous. British C.W.S with their U.K address, balloon Street, Manchester based their exports in this area, having a warehouse in denia which is still standing today. A railway connected Denia port with Alicante and Valencia, gas street lighting was available and there is also a British cemetery in the area. After purchasing plots of land, on the beach and experiencing the administration process of documentation and building property in Spain, Byron managed and developed semi-detached properties amongst other urbanisations in denia, sold mostly to foreigners visiting the Denia area. Prices started from 1.500 pounds Sterling! Times where different then, when just a few pesetas would give one a lot to talk about. 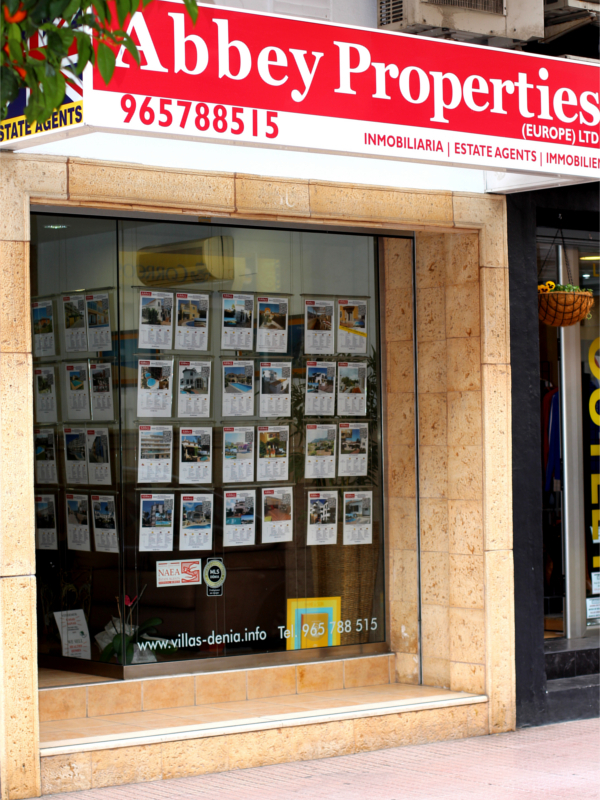 Although the property market is always changing, Abbey Properties has always a varied selection of properties for sale and short term rental property in the Denia area in Alicante. Villas, apartments and bungalows for sale with varied prices. Barx, Beniarbeig, Benidoleig, Benigembla, Benimeli, Benitachell, Calpe, Denia, Els Poblets, Gata, Jalón, Jávea, Jesús Pobre, La Jara, La Sella Golf, Lliber, Llosa de Camacho, Murla, Oliva, Ondara, Orba, Parcent, Pedreguer, Pego, Ràfol de Almunia, Sagra, Sanet i Negrals, Tormos, Vall de Laguar, Vergel. Coastal Properties for sale in Alicante, Spain. First line Beach properties in Alicante, Spain. Property with Sea Views in Alicante, Spain. 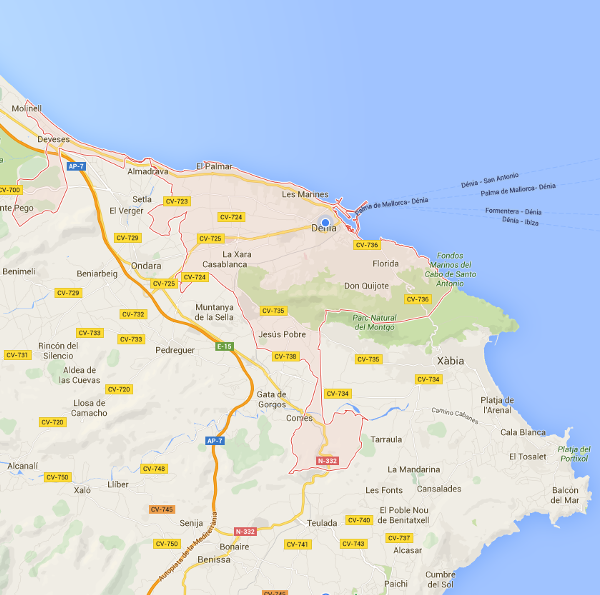 Our work area is the Marina Alta, a region located north of Alicante.